This one-week tour brings you to atypical travel destinations of Europe – Belarus and Ukraine. It is a fascinating blend of experiences perfect for curious travelers. We will start in Belarus from getting to know the rural Belarussian culture, admiring astonishing medieval castles, UNESCO Heritage sites and learning about the resistance during World War 2 while visiting some outstanding monuments and museums. 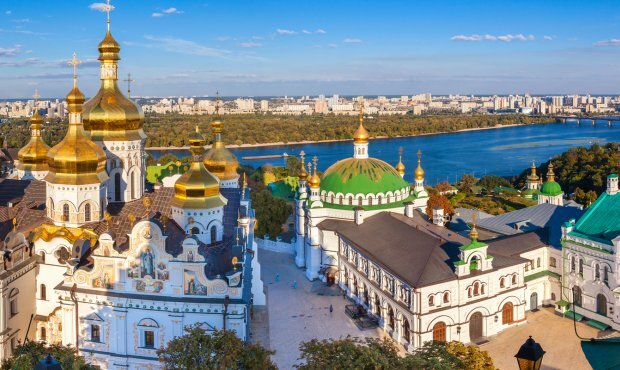 We continue to Ukraine to discover Kiev – a hidden gem of Eastern Europe and its most intriguing site – an ancient underground monastery of caves with large labyrinths lined with mummified monks. The real culmination of this tour will be a day spent in the place of the largest nuclear disaster – in Chernobyl area. It is a truly unique experience for adventure travelers when you can see the abandoned “dead town” of Pripyat and take a tour back in time to USSR. Upon arrival to the Belorussian capital you will be transferred to your hotel. Spend this evening to explore Minsk on your own. 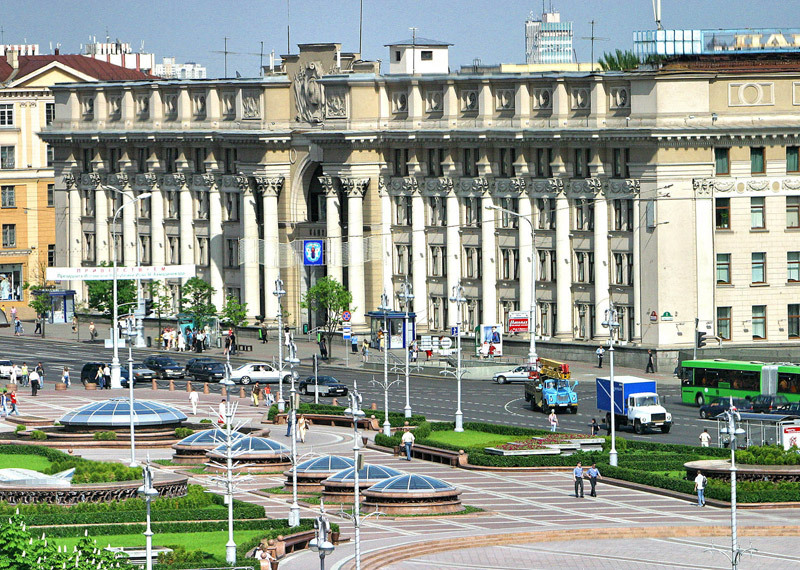 The city was largely destroyed during the WW2 and later rebuild as an excellent example of Stalinistic Neo Classicism with wide avenues, impressive monumental buildings, imposing squares and public gardens. Minsk is a very clean and safe city, a perfect place for curious tourists looking for cultural discoveries. We invite you for a dinner at a traditional Belarussian restaurant. Do you think you know how to cook potato? Wait before you try Belarusian cuisine with a big variety of tasty potato dishes and the most famous one – draniki, thick pancakes, prepared from shredded potatoes. Its no surprise that it makes the perfect match with vodka. This morning you will leave Minsk to get acquainted with Belarusian rural culture. We invite you to visit ethnographical complex “Dudutki”, an open air museum of national crafts located in a place of an ancient settlement. Here you will see local craftsmen working with pottery, handicraft-making and baking, blacksmith, working wind mill, milk farm producing cheese. Do miss a chance to try some local produce! Continue in Minsk with a guided tour to see its main sights and hear about the dynamic history of Belarus: from medieval times reflected in magnificent Orthodox churches to the tragedy of WW2 and Victory Square with a memorial to the fallen heroes and finally to the challenges of the modern life. 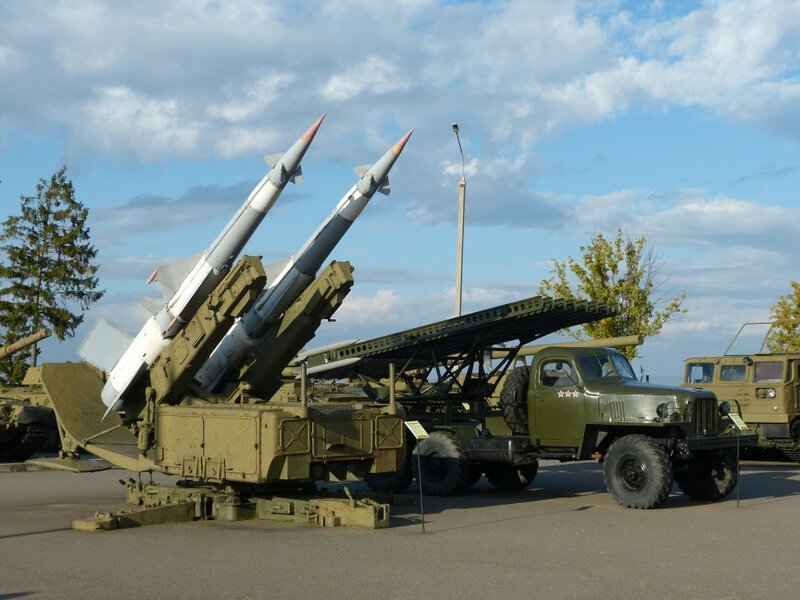 Belarus plays an important role in the resistance and victory in WW2, so your visit to Belarus would not be complete without getting to know this part of its history. During our tour we’ll have a brief visit to the Museum of the Great Patriotic War. This huge museum has hundreds of exhibits and two of the most poignant rooms are the Hall of Glory that celebrates the heroes of the Soviet Union and the emotive memorial found in the Hall of Remembrance and Sorrow. Continue in the Stalin Line – a chain of defensive installations that covered the frontier of the former USSR during WW2. Nowadays this large complex houses an Armory museum, there is a lot to see and it’s a paradise for armory fans. This day ends with a visit of probably the most haunting memorial of World War 2 in all Europe. Khatyn memorial is built in the place of a village which all its inhabitants were rounded up and burned alive by the Nazis. Khatyn’s tragedy is not unique. In World War 2 the inhabitants of 628 Belarus villages were burned alive by the Nazis. Here we will see the astonishing monument of “The Unconquered Man”, the Wall of Sorrow and the cemetery of villages. 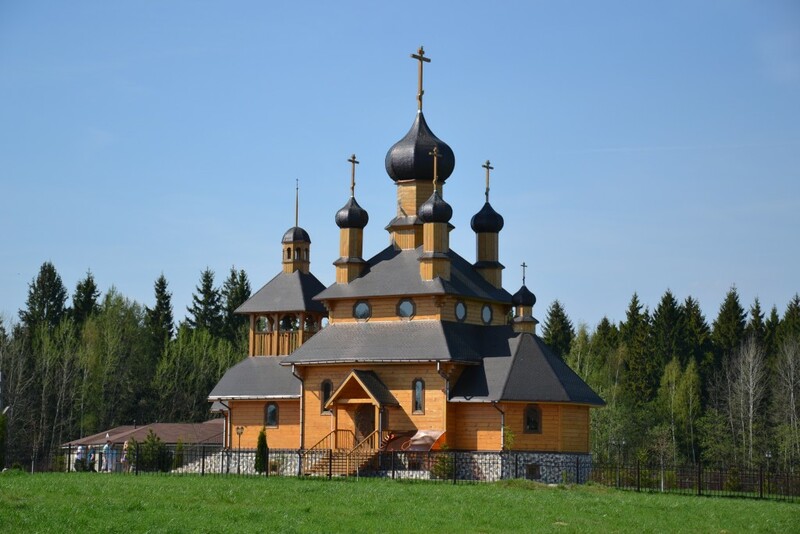 Today you will learn about a different page of the Belorussian history – medieval times and visit the two “must see” sights included into UNESCO World Heritage list. 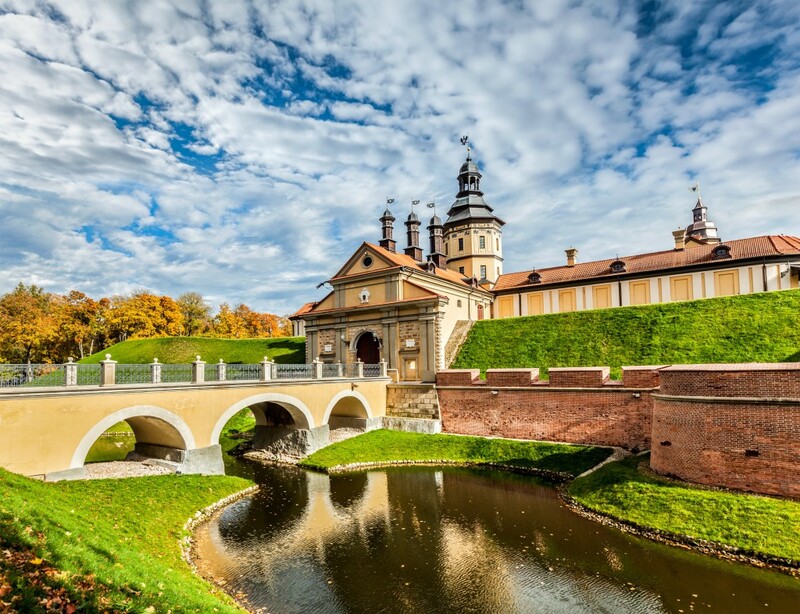 Start with a visit to the most beautiful Byelorussian castle – baroque Nesvizh Castle which gardens are a particular attraction, with ornamental lakes, and beautifully landscaped gardens. Continue to the Mir castle – another 16th cent. masterpiece housing National art museum. The successful blend of Gothic, Baroque and Renaissance architecture makes Mir Castle one of the most impressive castles in Europe. This morning you will say Good bye to Belarus and fly to the Capital of Ukraine, Kiev. After accommodating at a comfortable hotel you will start your acquaintance with this hidden jewelry of Eastern Europe filled with theaters, splendid Golden domed churches and ancient ruins. You will learn about Ukrainian history from the glory of medieval times, when Kiev was the center of ancient Rus civilization till the recent dramatic changes and current challenges. Your afternoon is reserved to a visit to a very special site included into UNESCO Heritage List – Kyevo-Pecherska Lavra. It is a 1000 years old sacred “Monastery of the Caves’ with underground labyrinths lined with mummified monks. Visit there is a definitely an exotic and intriguing experience. It is going to be a day that you will remember long time. Visit of Chernobyl is a fascinating experience for every curious adventure traveler and passionate photographer. In 26th April 1986 the largest nuclear energy disaster in human history occurred at Chernobyl Nuclear Plant. 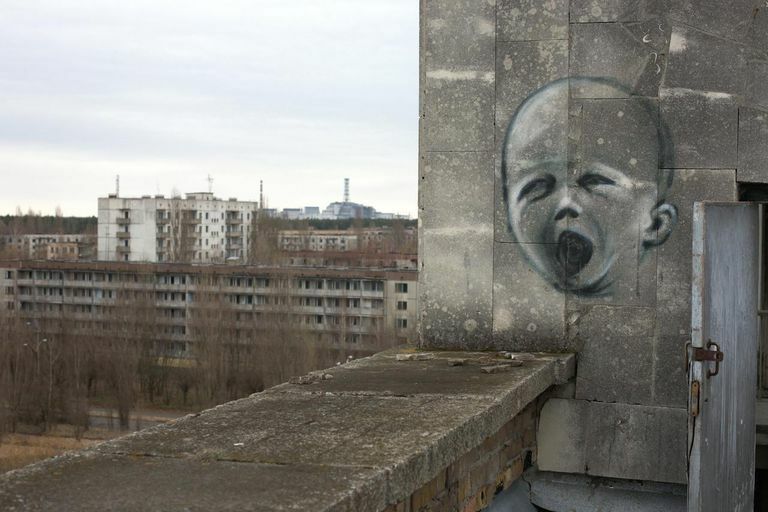 Nowadays only a small amount of visitors are able to see and Chernobyl and Pripyat towns which stay hidden and unknown for the vast majority of tourists. Today Pripyat is called “the dead town”, but back then it was a town with 50 thousand inhabitants, who were evacuated the next day after the tragedy and allowed to take only necessary items with them. Later, the authorities decided that the city must remain empty forever. Here you will see abandoned buildings, including a swimming pool, a hospital, a school, a kindergarten, a police station, and an amusement park, which will be followed by a visit to the secret military radar station, Duga. Tour to Chernobyl is also a tour back in time to the USSR when you will experience the communist propaganda and its signs, slogans, like national emblem of the Soviet Union and slogans “Peace, work and May”. Traditional Ukrainian dinner will a perfect end of this holiday. Ukrainian dishes are generously flavored with garlic and, despite the contradictory tastes being used, come together in a harmonious blend. Borscht made of 30 ingredients is a direct proof of this.